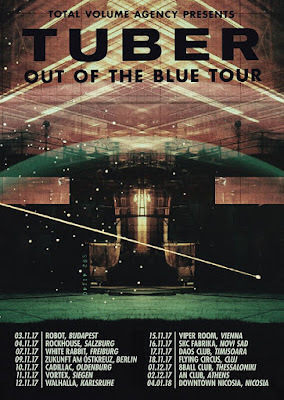 TUBER are hitting the road once more for a European tour in order to promote their latest album "OUT OF THE BLUE" that was released last June. 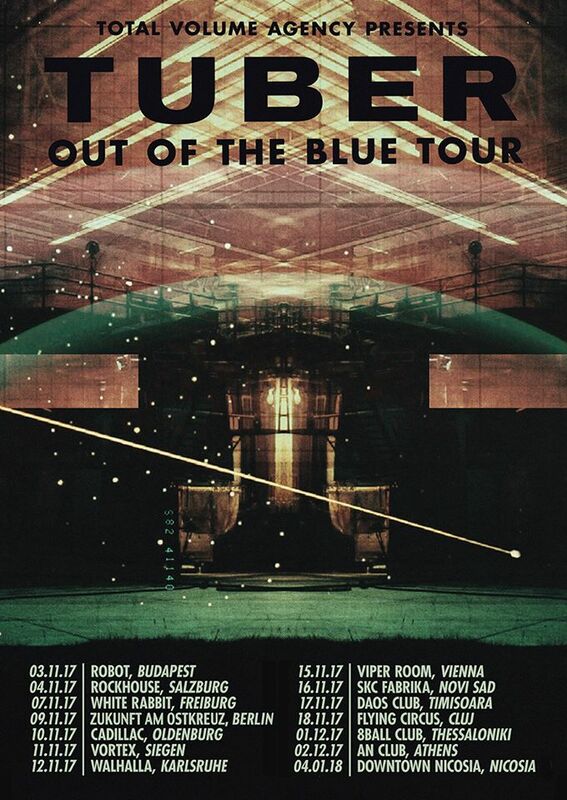 The tour starts on Friday 3 November from Budapest. Check the full schedule below and visit the facebook page of the band for more info about each gig.